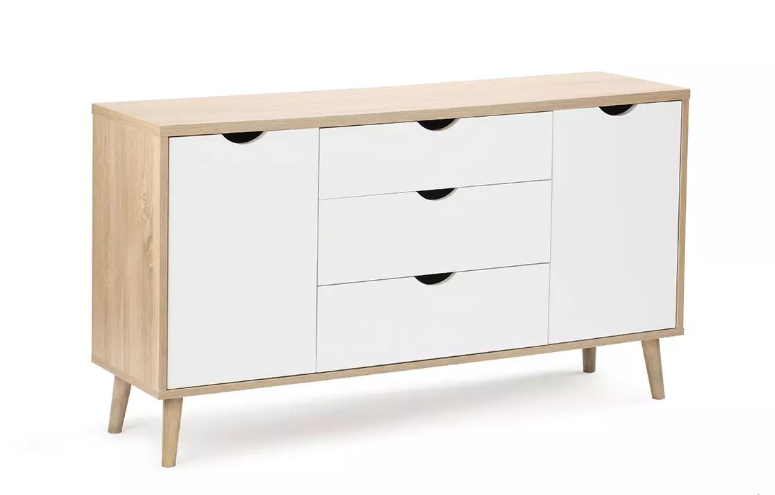 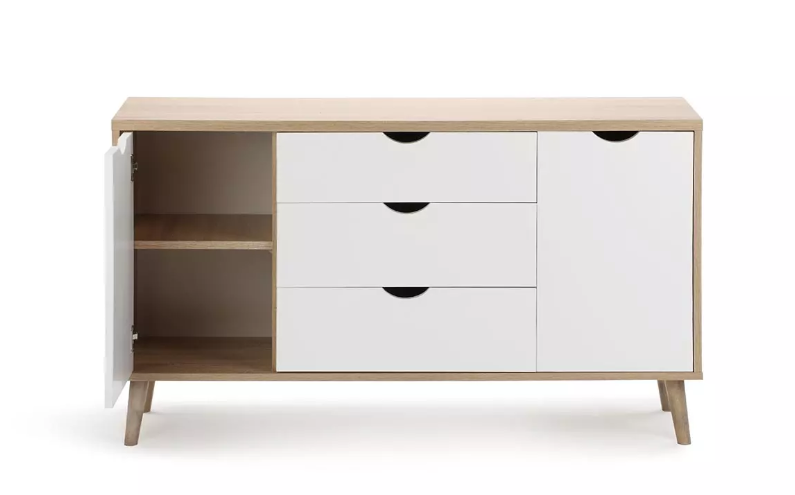 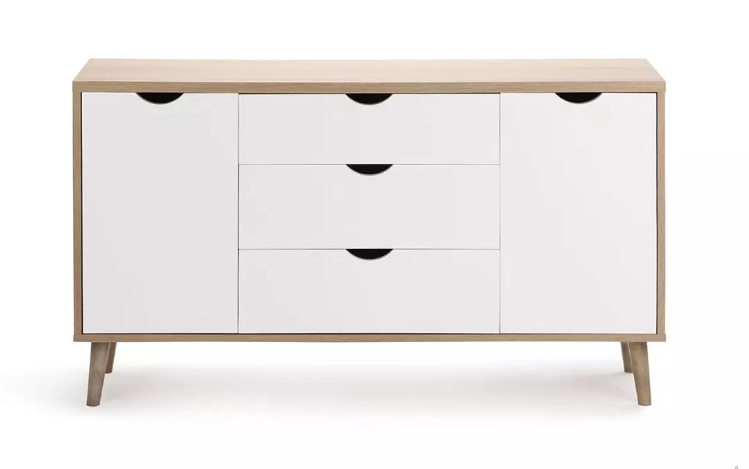 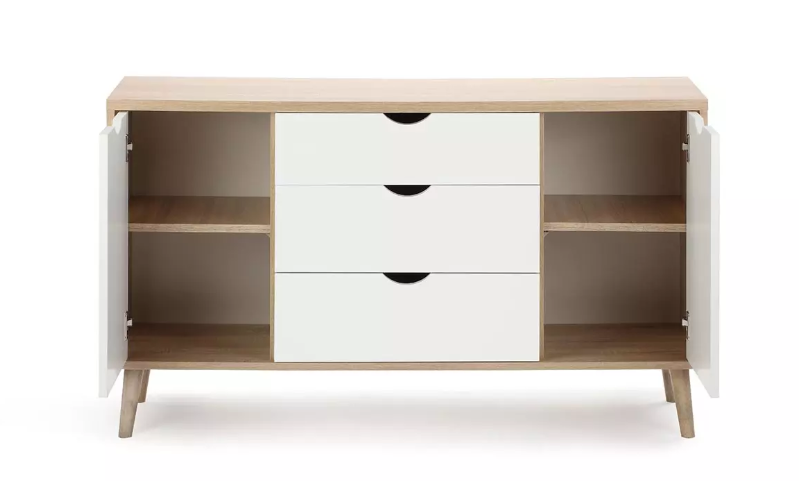 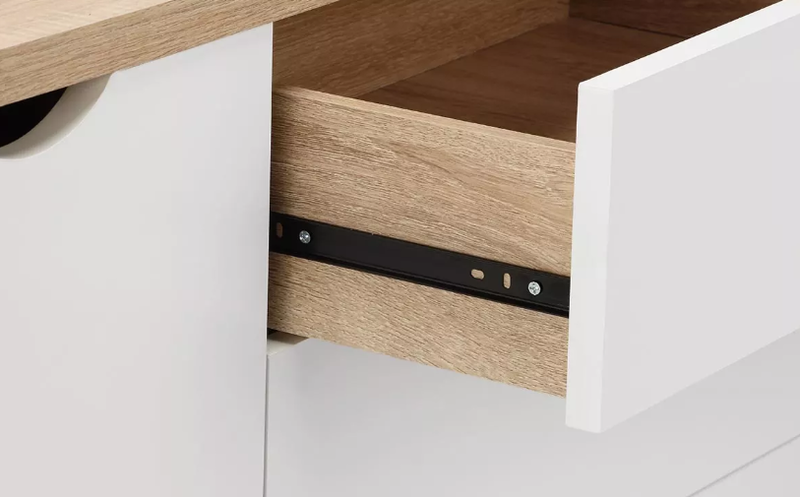 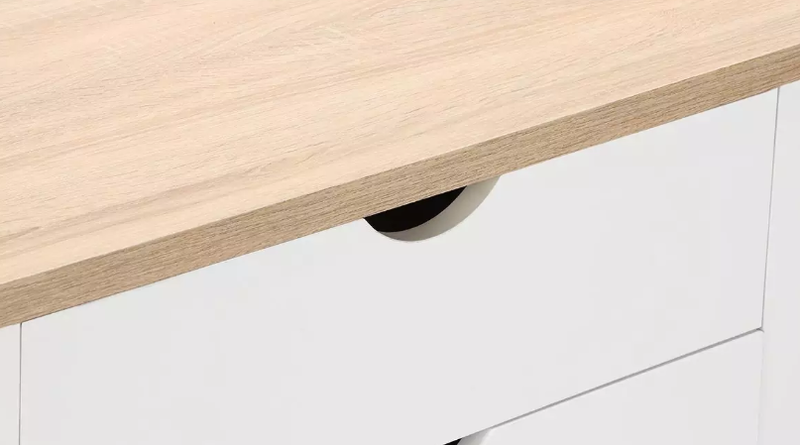 Taking the high road.The Ovella side board is the perfect mix of modern style and versatile storage. 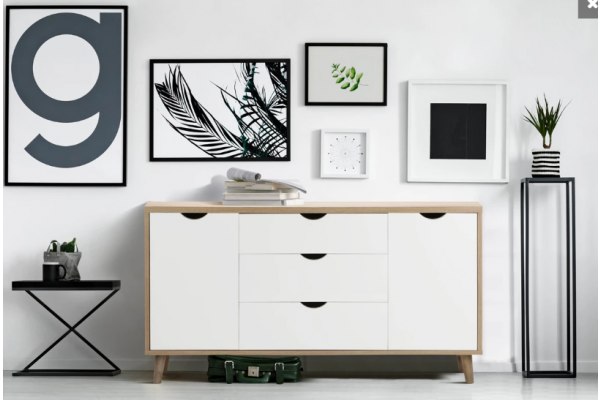 Be it in the dining room or hallway, this is at home anywhere. 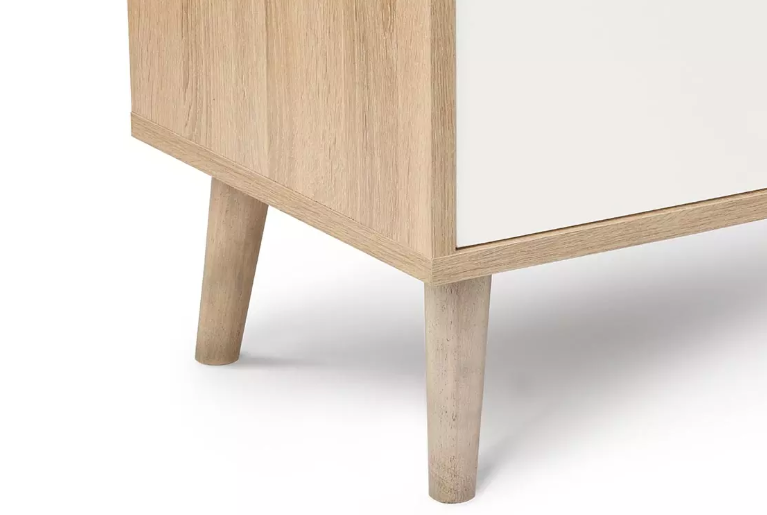 We love the side panels, which subtly elevate the design. 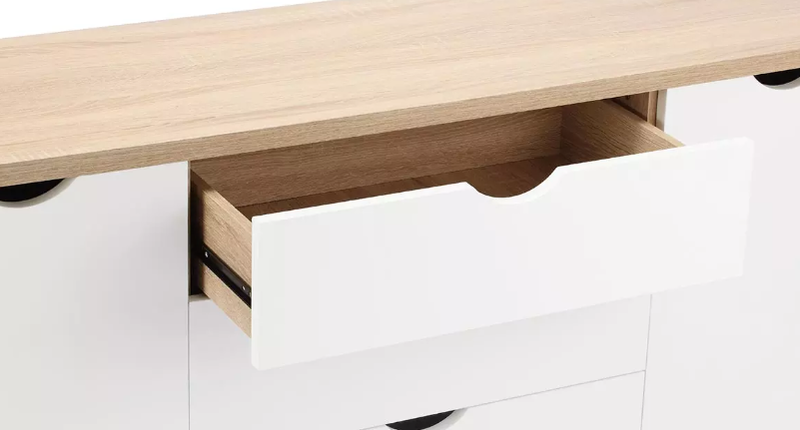 The drawers and tabletop have plenty of display space.